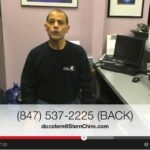 I originally came to Dr. Stern because of severe pain in my left shoulder blade and arm. 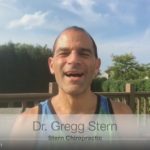 What Benefits have you received from chiropractic care? 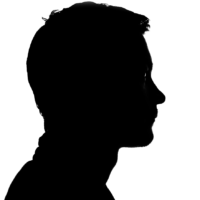 Aside from the obvious benefit of reliving my pain, I have learned what triggers my problems and ways to minimize them. I now take preventative measures. Have you found other elements of your health and life that chiropractic has benefited? I believe my general well-being has improved and I don’t feel I have as much low level constant pain by using exercise and techniques I have learned. 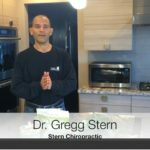 How has chiropractic affected your life (Family, work …)? When something does occur, my recuperation time is shorter and the severity is reduced. This allows for a quicker return to normal activities. Can you think of anyone else who would benefit from chiropractic care (THINK ABOUT YOUR CHILDREN)? Even people without an active back problem can benefit from chiropractic because it is about more than just pain relief!